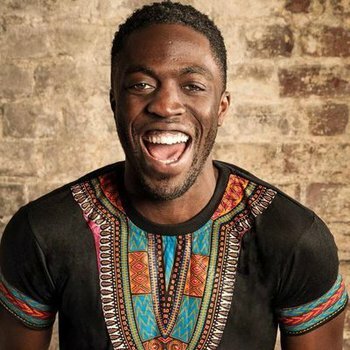 Michael, a young working-class black man from Hackney, seems to have a good life – a decent job, solid friends, he even volunteers as a football coach at his local youth football club on weekends. But as the days go by, it gets a little harder for Michael to get out of bed in the morning, a little harder for Michael to connect with his friends and a little harder for Michael to do his volunteering to the best of his ability. There’s something going on, something he needs to address but keeps hidden. As the pressure mounts and the challenges of Michael’s mental health deepen, we see how he grapples to keep control and the effects it has on his life when he doesn’t. 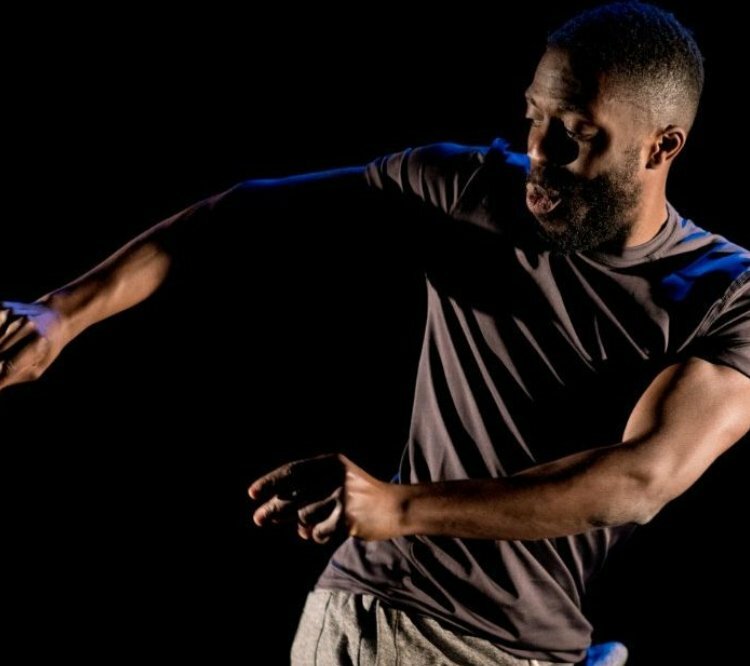 A fusion of physical theatre, hip-hop dance and spoken word, Elephant in the Room is inspired by Lanre’s personal experiences. It’s an explosive and unapologetic dance theatre solo exploring the mental health crisis within the working class black community.